“Working with creative people is a real passion of ours at Green & Peter. In fact, it’s where we started back in 1993. “We understand that being a creative type often means the boring tasks, like keeping accounts up to date, can seem both daunting and obstructing to the creative process. 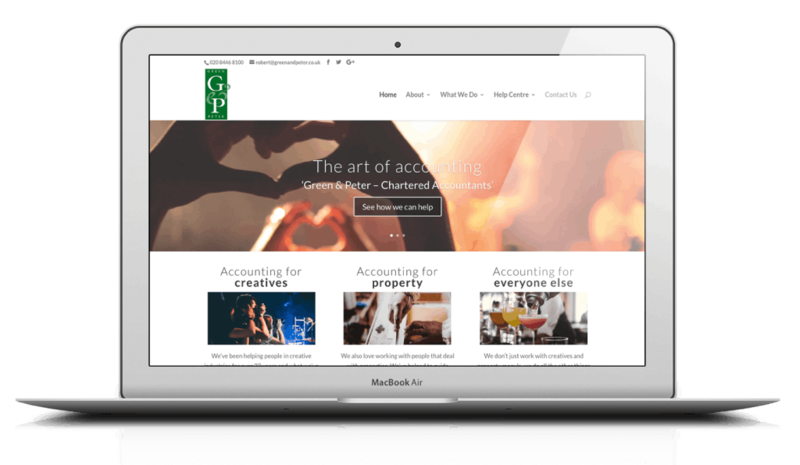 PracticeWeb was asked to build a new website with a real wow factor for this North London accountant, who specialises in working with creative businesses in the capital. We brought in an SEO agency to enhance existing content and search strategy, as well as technical architecture. Our aim was to deliver a modern, responsive website that is easy to use and tells the story of who and how this accountant can help its clients and prospects. Green & Peter is a long-standing PracticeWeb client. Its marketing strategy is led by partner Robert Green, with content and SEO assistance from We Get Digital. Green & Peter is a growing business. It’s been on the go since 1993 and has a reputation for helping creative businesses and restaurateurs in North London with their financial affairs. The business also looks after a large number of other small businesses, and part of the brief was to maintain its appeal to local clients and potential prospects. The old website, also built by PracticeWeb, was more than eight years old. Brand style and user tastes had moved on, while Green & Peter’s services had evolved. The structure was showing its age, with a separate mobile site serving tablet and phone browsers. Robert was not a fan of the user experience or the costs involved with running two sites, so the brief was to create a site to make Green & Peter stand out from the creative crowd. Green & Peter value trust and it was important that we told its story and made it easy for prospects to learn how they can lean on the business’s expertise. They have invested unique video content and bringing this to the fore was another part of the brief. 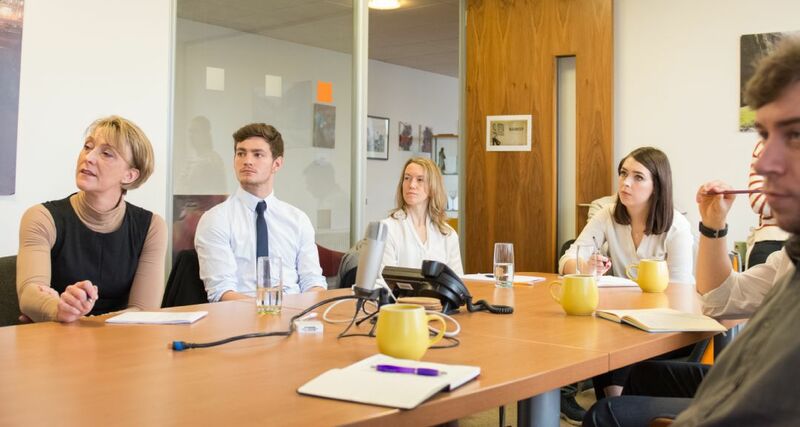 PracticeWeb were also tasked at improving the user experience and developing a website structure and narrative that both enabled the user to find what they want, and encouraged the value exchange – that gave them reason to ask for a call back from Green & Peter. Getting the site build right was a crucial piece of the jigsaw. We needed to continue and enhance the existing content and keyword strategy. With the Green & Peter team being active bloggers, it was important to hand over a WordPress site that was easy to manage, with access for We Get Digital to continue their work with Robert. Following discussions in summer 2017, PracticeWeb put together a mood board, creative concept and wireframe that was initially presented over Google Hangouts and subsequently in person. We recorded a tutorial YouTube video which documented the thoughts of our head of design and the thinking behind the approach to the new site. After obtaining feedback and approval from Green & Peter, we handed the project over to our production team who focused on evocative imagery to get the wow factor. 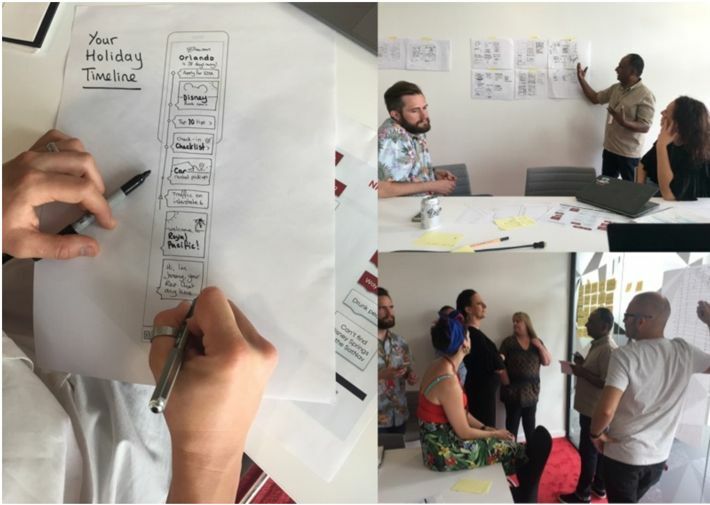 We also involved our user experience team to create clear user journeys and between our content team, We Get Digital and Green & Peter, crafted customer-focused messaging about how Green & Peter can its clients and make their lives that bit easier. The new site went live in late 2017 and was one of our early releases on the new PracticeWeb WordPress platform. This was a big moment for us as Green & Peter were the first of our loyal clients to come across from the old platform. The visual impact has generated hugely positive feedback, and that is backed up by statistics. In the first nine months we have seen a 33% increase in visitors to the site and an amazing 73% increase in engagement. We have also seen an 81% rise in the average amount of time people are spending on the site from 1 minute, 47 seconds to 3 minutes, 14 seconds. The new site is also receiving 28% more return visitors. They love it, and are coming back for more. Most importantly, Robert is happy. He’s even invited us to his local curry club, which we think says it all.